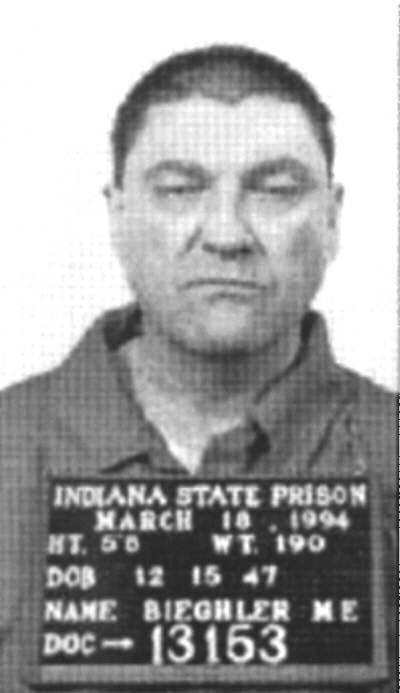 Prior to 1913, all executions in Indiana were by hanging. 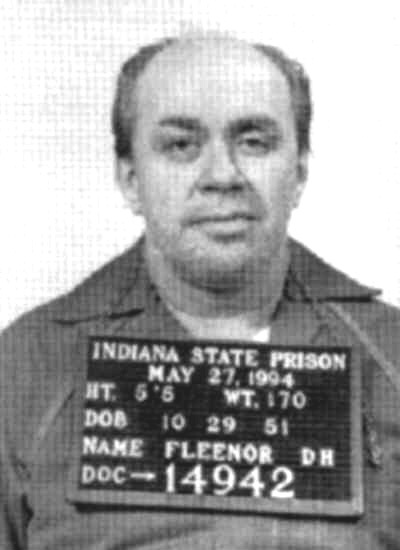 From 1913 until 1995, all executions were by electrocution. 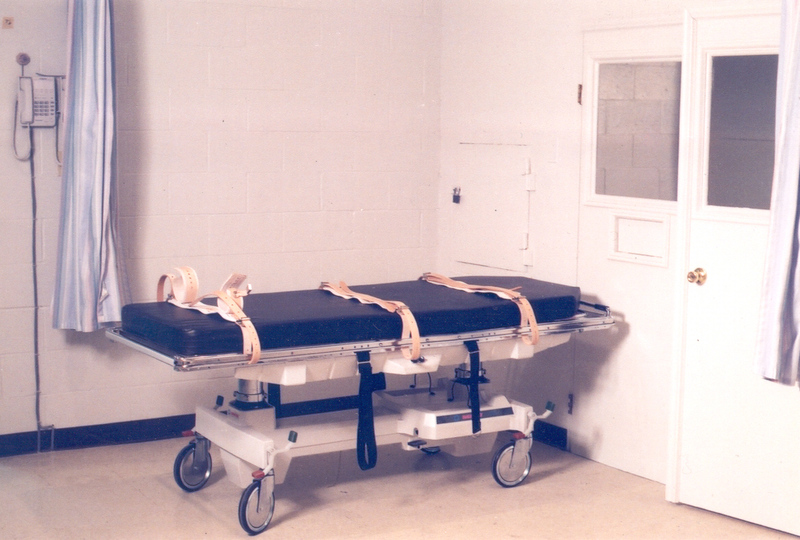 Since 1995, all executions have been by lethal injection. 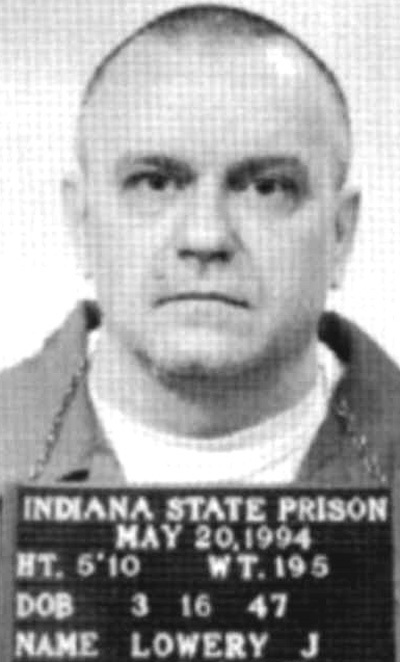 Current death penalty procedure is found at Indiana Code 35-38-6 and requires that the execution by lethal injection take place inside the walls of the Indiana State Prison at Michigan City before sunrise. 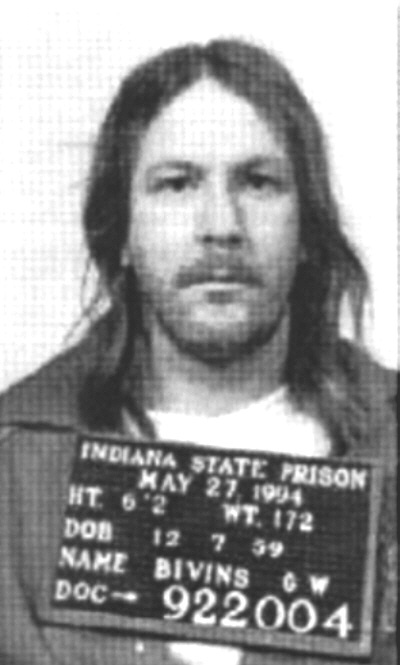 A total of 89 convicted murderers have been executed in Indiana since 1900. 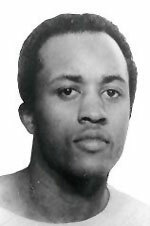 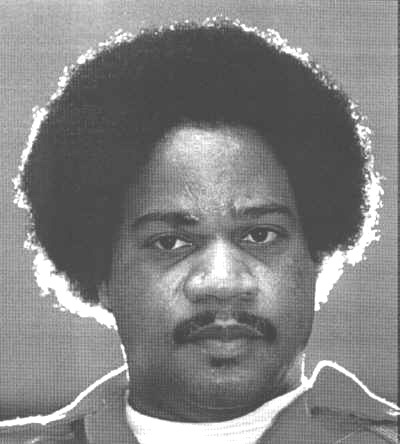 Most recently, two were executed in 2001; Gerald Bivins (March 14, 2001) and James Lowery (June 27, 2001); two were executed in 2003: Kevin Lee Hough (May 2, 2003) and Joseph L. Trueblood (June 13, 2003); five were executed in 2005: Donald Ray Wallace (March 10, 2005), Bill J. Benefiel (April 21, 2005), Gregory Scott Johnson (May 25, 2005), Kevin A. Conner (July 27, 2005), and Alan L. Matheney (September 28, 2005); One was executed in 2006: Marvin L. Bieghler (January 27, 2006); and two were executed in 2007: David Leon Woods (May 4, 2007), Michael Lambert (June 15, 2007). 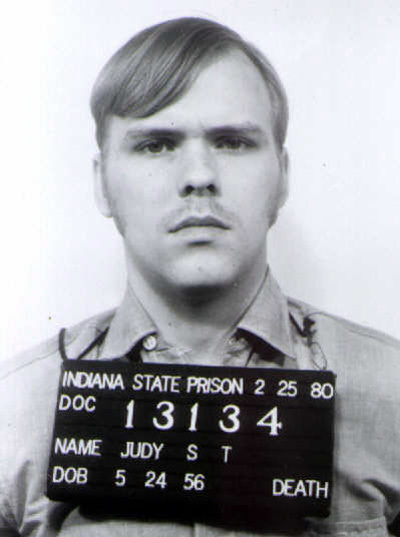 Of this total, all 89 were men; none were juveniles at the time of the murder; 65 (73.0%) were white and 24 (27.0%) were black; 3 were executed on the same day: June 10, 1937. 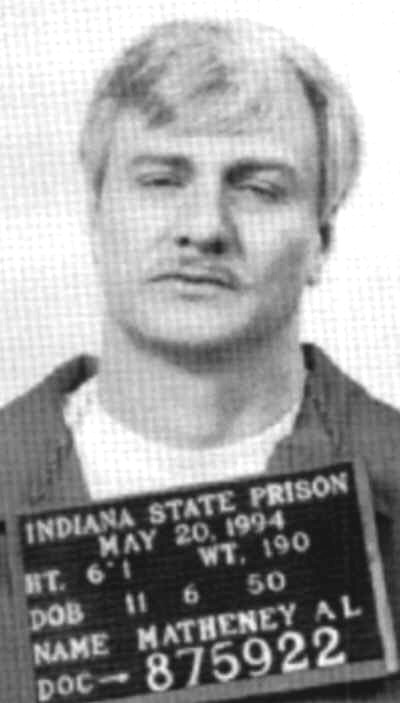 There were no executions in Indiana from June 15, 1961 to March 9, 1981. 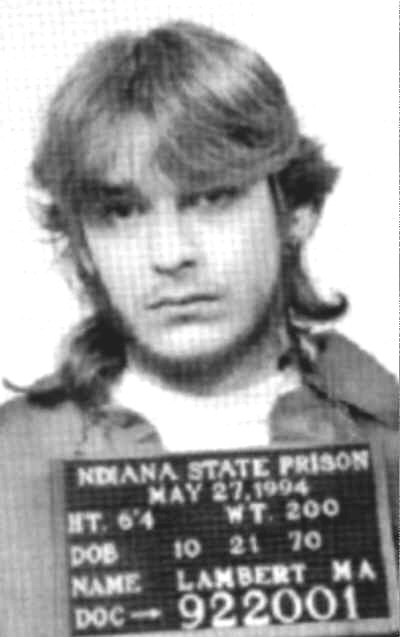 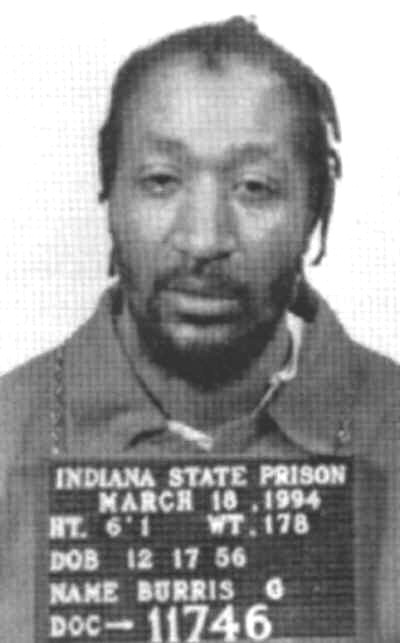 Only 19 have been executed in Indiana since the death penalty was reinstated in 1977. 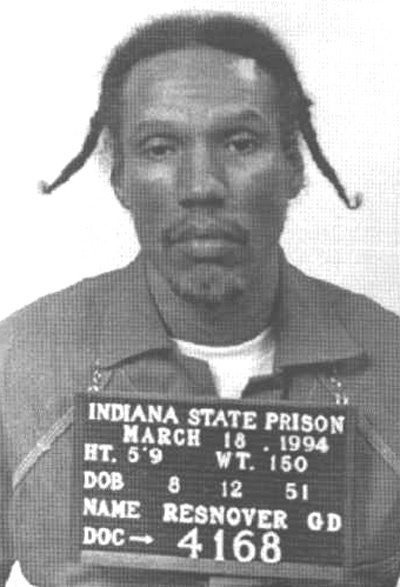 In addition, two men on Indiana Death Row were recently executed in other states: Michael Lockhart (1997 in Texas) and Alton Coleman (2002 in Ohio). 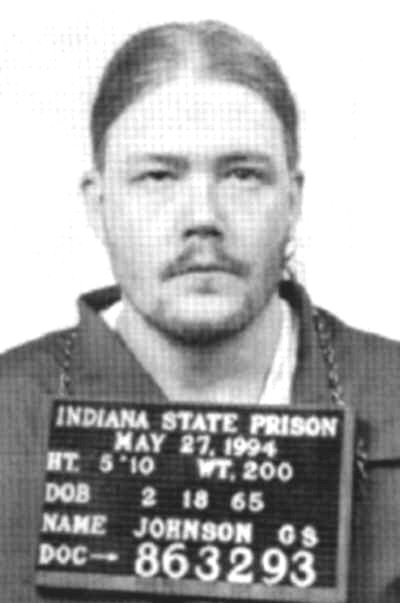 The five convicted murderers executed in 2005 was the most in any year this century except 1938, when Indiana executed 8 convicted murderers. 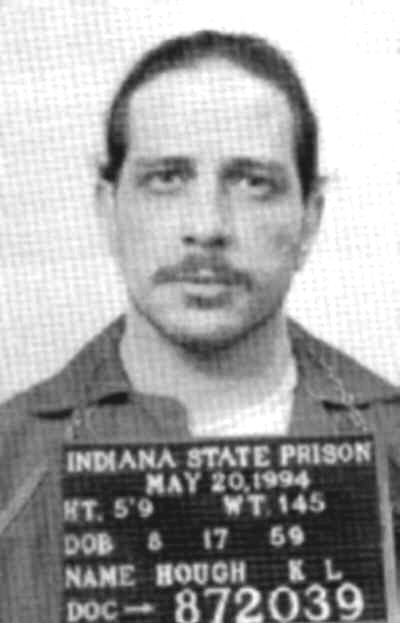 Updates on executions after July 1, 2007 can be found here. 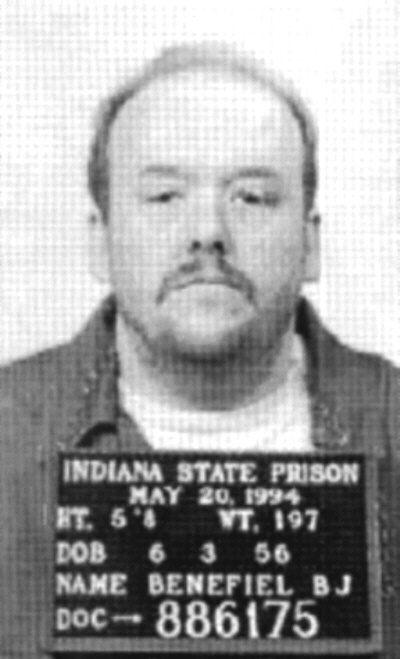 June 15, 2007 12:29 a.m.
May 4, 2007 1:35 a.m.
January 27, 2006 1:17 a.m.
September 28, 2005 12:27 a.m.
July 27, 2005 12:31 a.m.
May 25, 2005 12:28 a.m.
April 21, 2005 12:31 a.m.
March 10, 2005 12:23 a.m.
June 13, 2003 12:24 a.m.
May 2, 2003 12:25 a.m.
April 26, 2002 10:13 a.m.
June 27, 2001 12:29 a.m.
March 14, 2001 01:26 a.m.
December 09, 1999 01:37 a.m.
January 29, 1998 12:27 a.m.
December 9, 1997 06:24 p.m.
November 20, 1997 01:00 a.m.
July 18, 1996 01:23 a.m.
December 08, 1994 12:13 a.m.
October 16, 1985 12:20 a.m.
March 09, 1981 12:29 a.m. 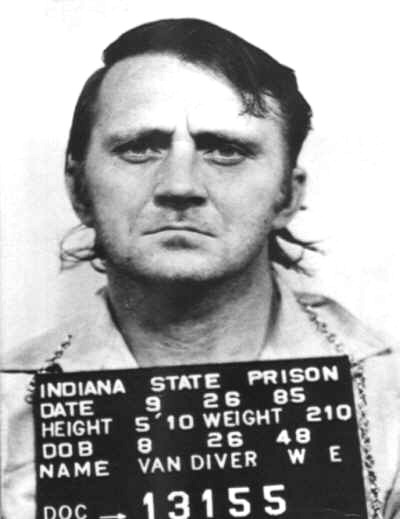 In addition, James Dalhover was executed on December 13, 1938 under federal authority for the murder of a state policeman during a bank robbery. 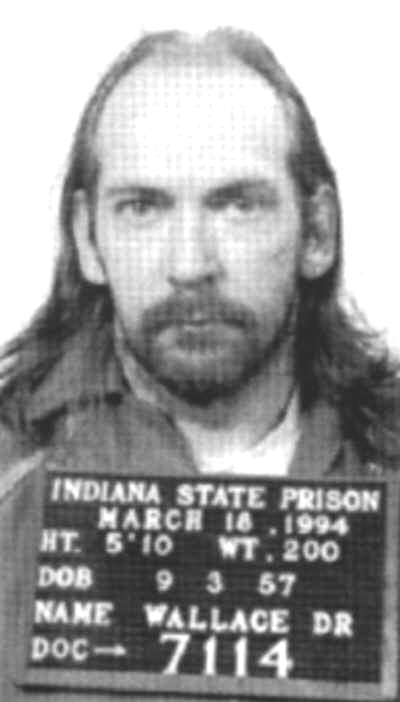 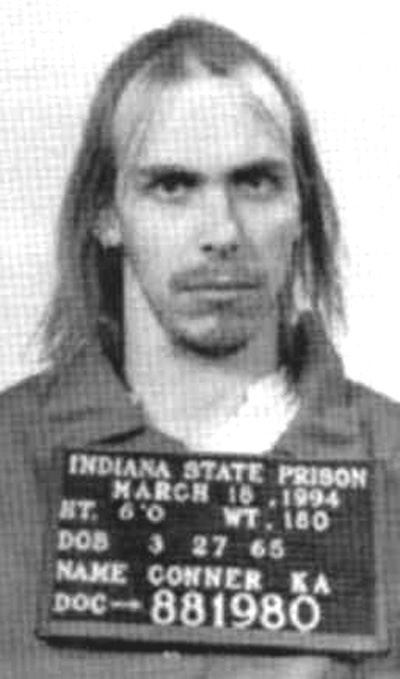 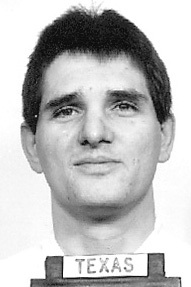 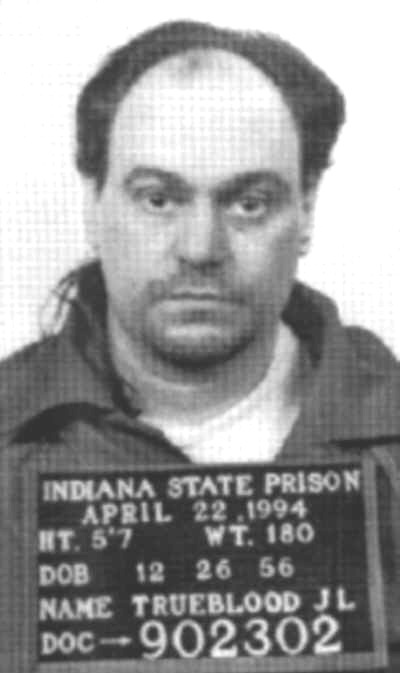 Gregory Resnover was the last convicted murderer executed by electrocution on December 8, 1994. 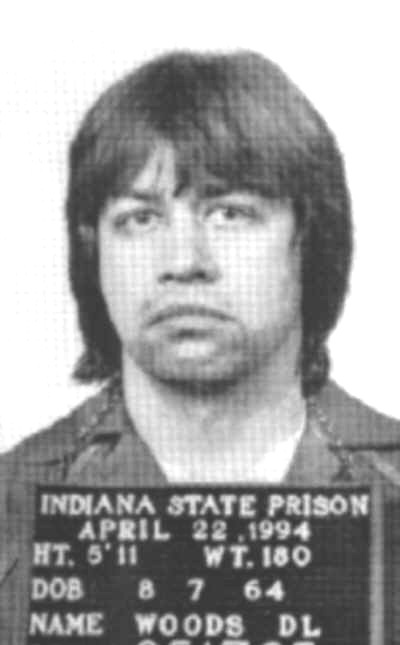 No women have been executed in Indiana since at least 1900.